With years of experience in the heavy haul shipping industry, Able Transport Solutions has built a carrier partner base that spans most of North America. 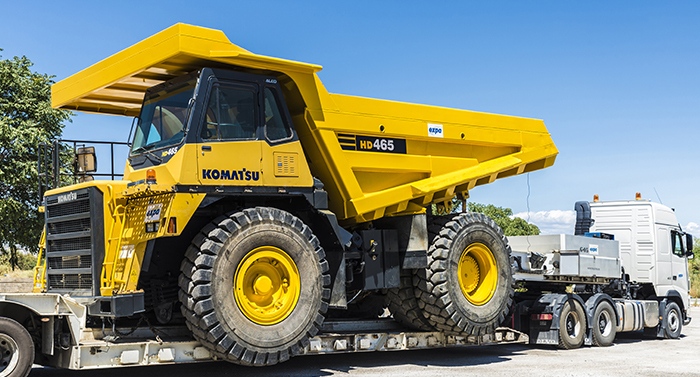 In addition to these extensive connections, we offer the capacity of thousands of flatbeds, step decks, RGNs, Multi Axle Lowboys, and a variety of specialized trailers designed to fit the unique shipping needs of our customers. Safe, Dependable Transport. Every time. Our team is made up of experts in all national and state DOT regulations, ensuring that your freight will be moved safely and legally. We handle all extra services such as permits, pilot car vehicles, and bucket trucks. And, of course, we bring the best drivers in the industry together to handle your most difficult shipping needs. 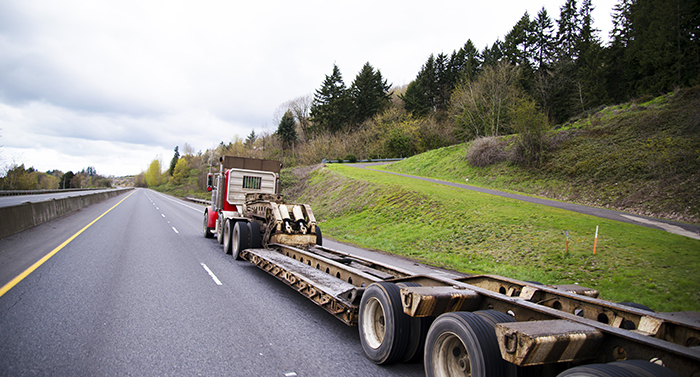 We understand that these types of loads aren’t “status quo loads,” and that they require customized solutions. Our extensive knowledge and excellent customer service allows us to take an individual approach to shipping some of the largest freight you will see on the roads. We know that specialized shipments offer an overwhelming number of variables to consider. This is why we take care to counsel our customers through the most cost-effective options. We provide a customized plan for each load based on a wide range of factors and nuances that may affect the run. By providing each of our customers an in-depth, custom shipping experience, we’re able to solve their heavy haul problems — even the ones they weren’t aware of.